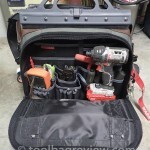 My setup has changed (it has been over 5 months now)…. 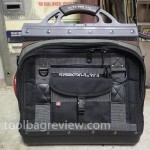 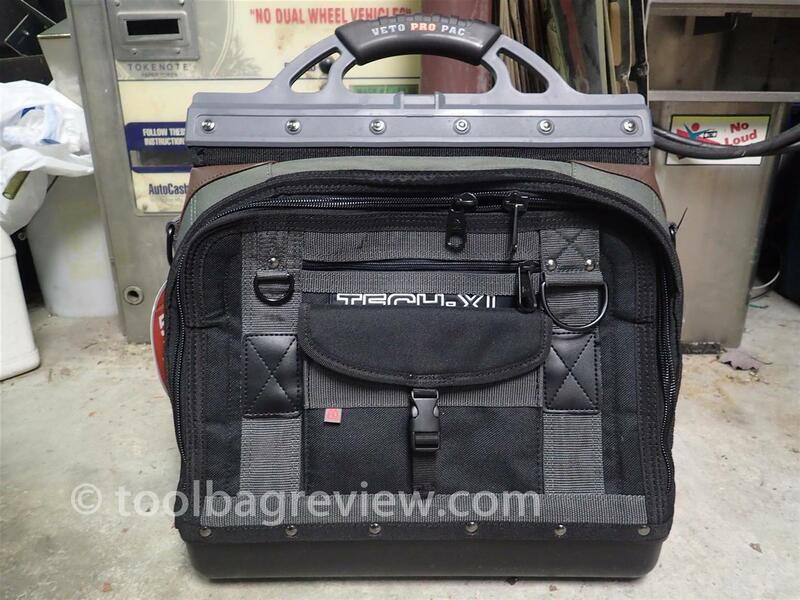 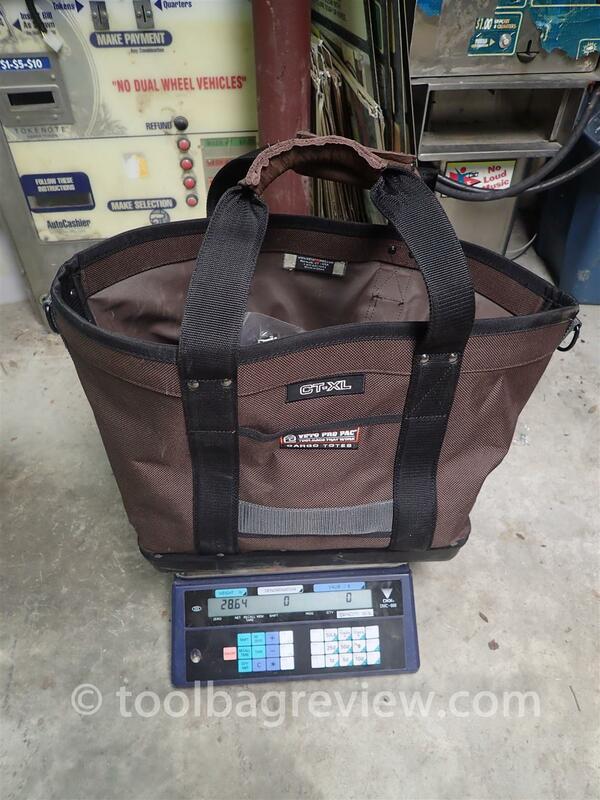 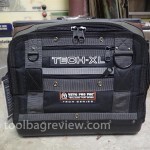 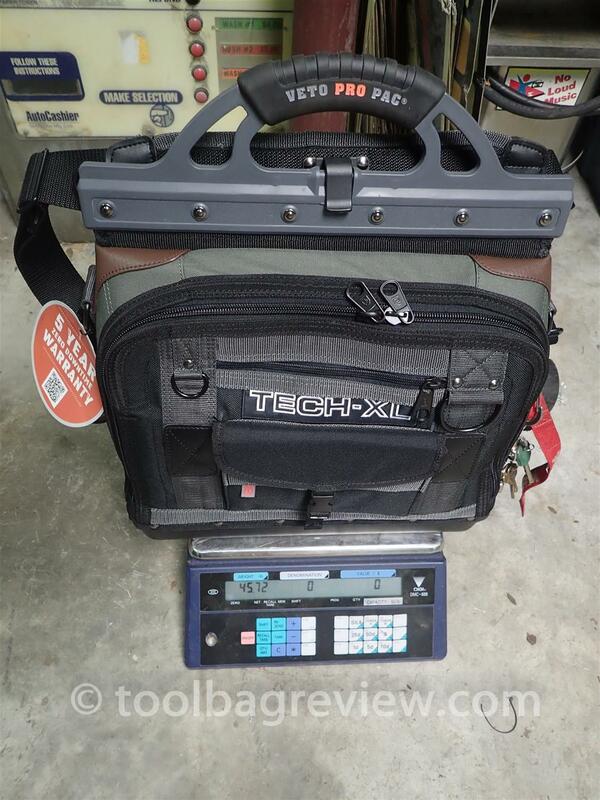 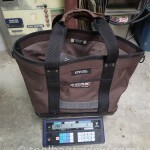 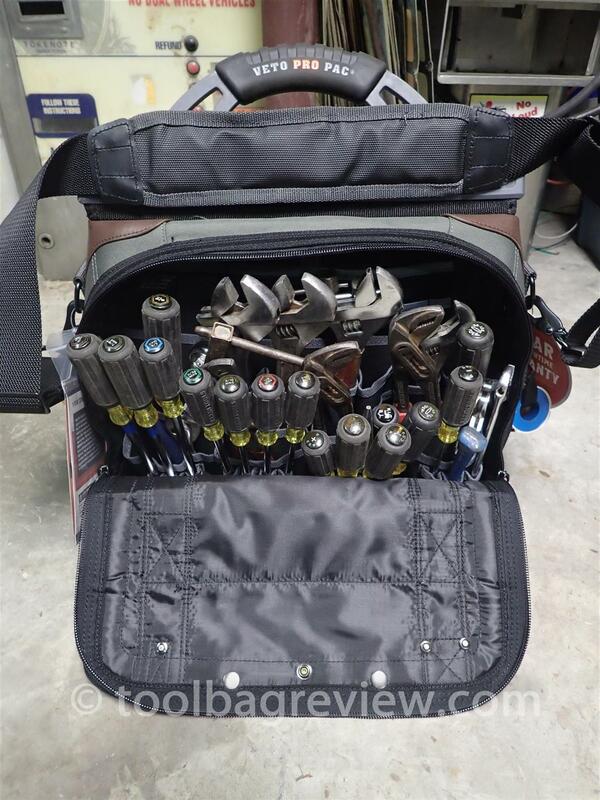 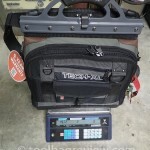 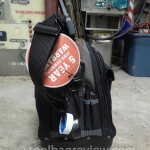 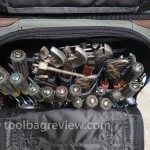 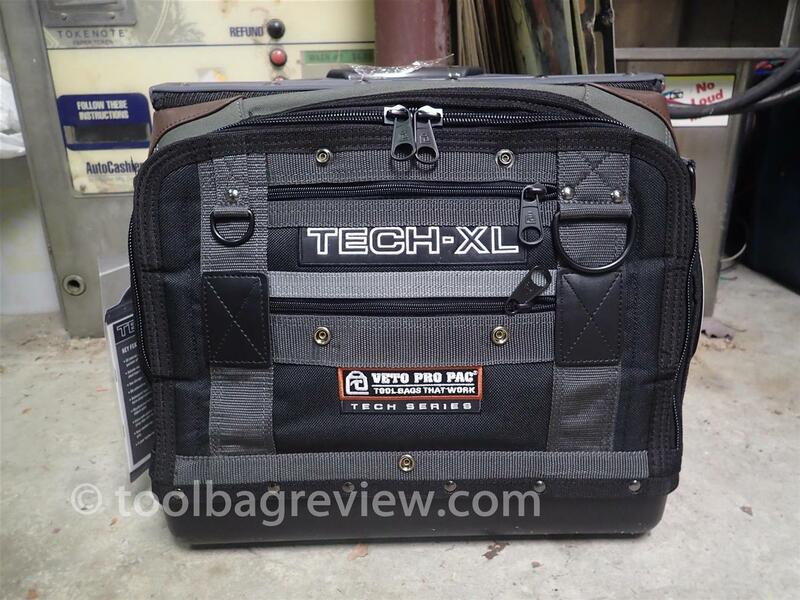 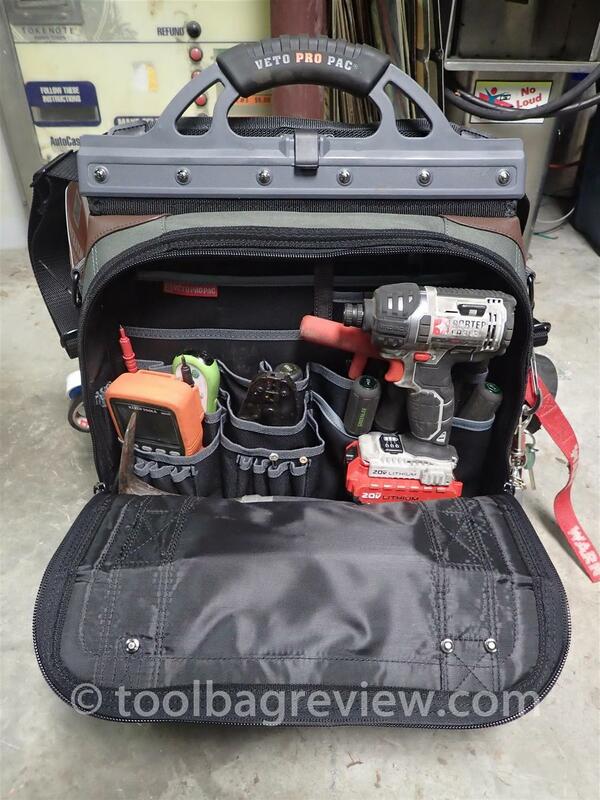 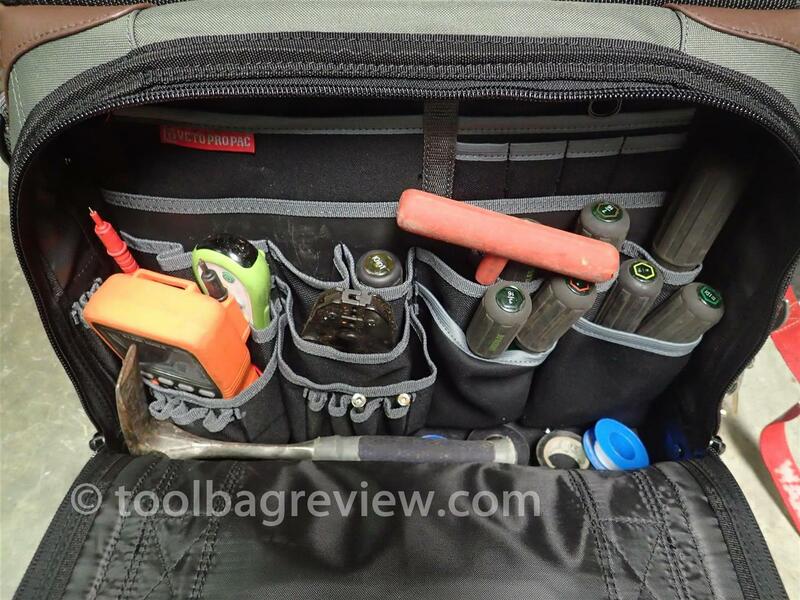 When I could actually see my tools in my Veto XL Tool Bag it made a huge productivity difference for me. 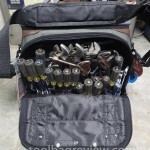 I really love this “organization” concept my Wife talks about. 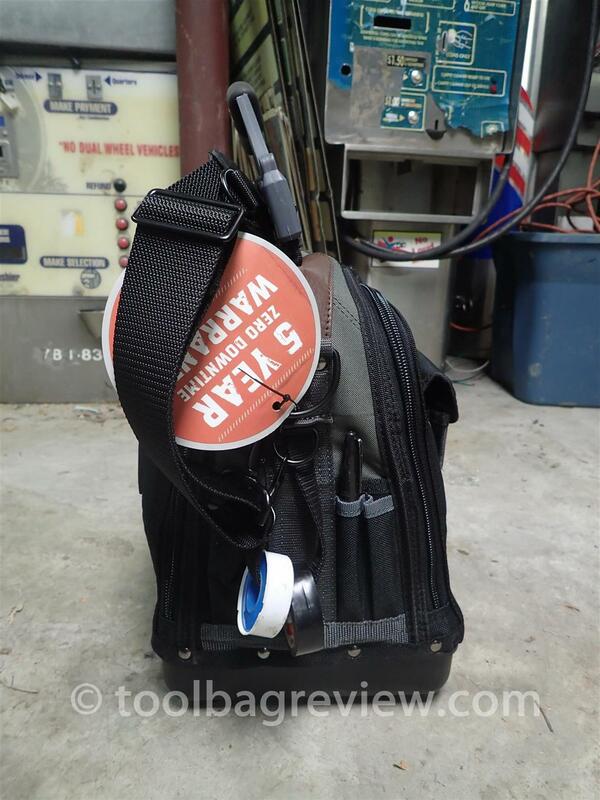 Get this…. 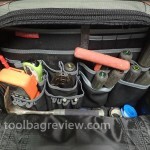 when I need a tool I can find it!?! 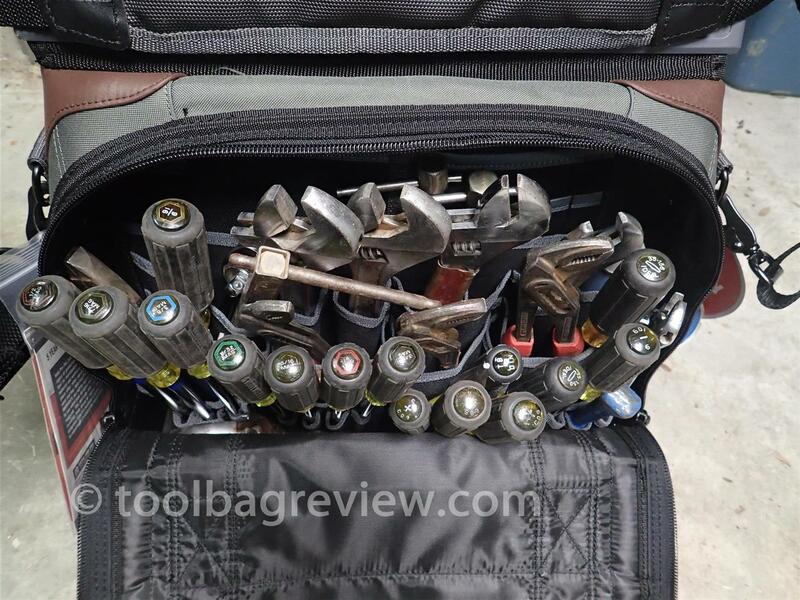 🙂 I use to just use my Knipex pliers (which are not a bad choice) but using the correct tool is nice.